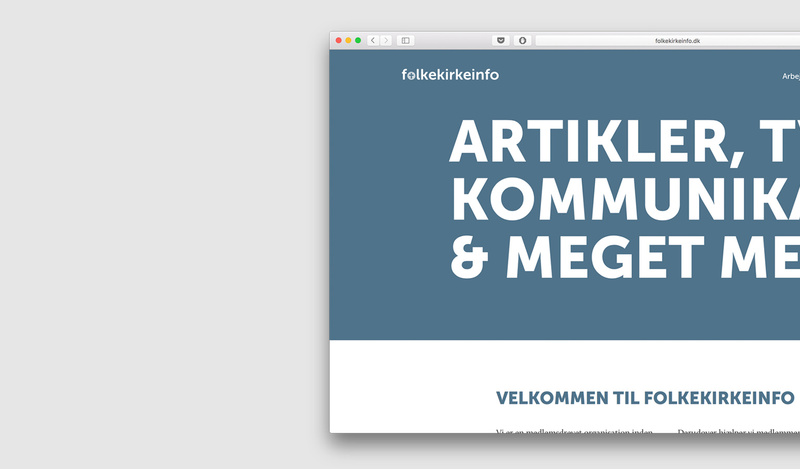 I designed and developed a new visual identity and website for the company Folkekirkeinfo – a communication service in the Diocese of Aarhus. 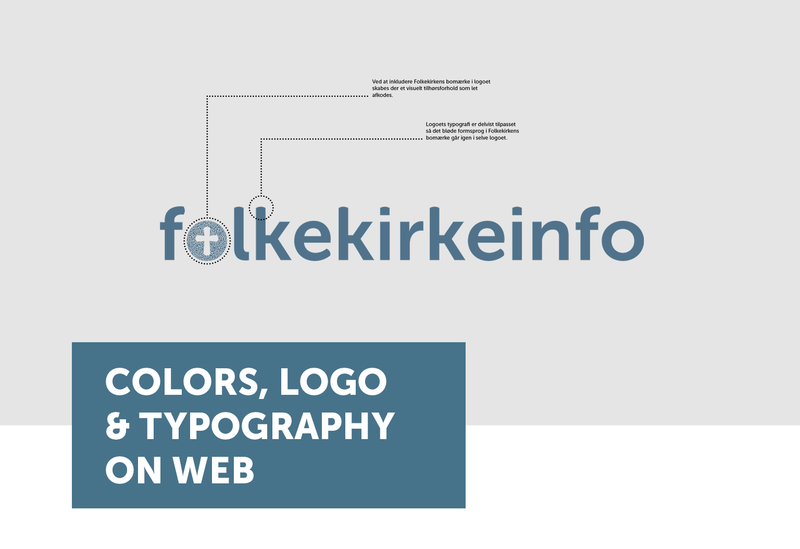 Before this the identity of the service contained only a 20 year old logo. 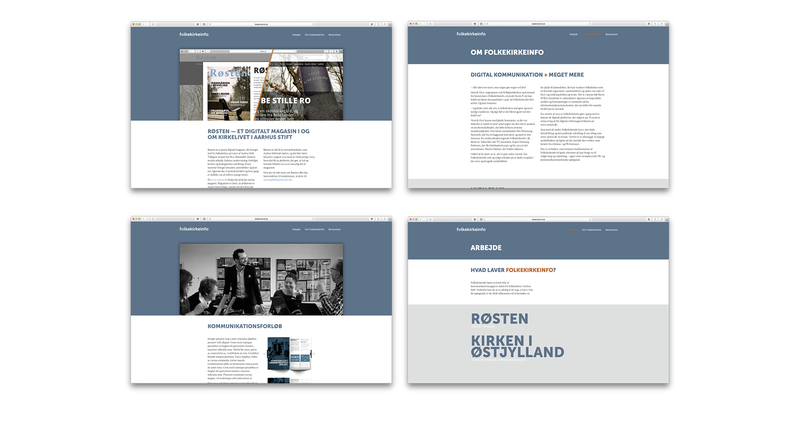 They needed an upgrade and a real identity for a more modern and streamlined look across platforms and touch points. 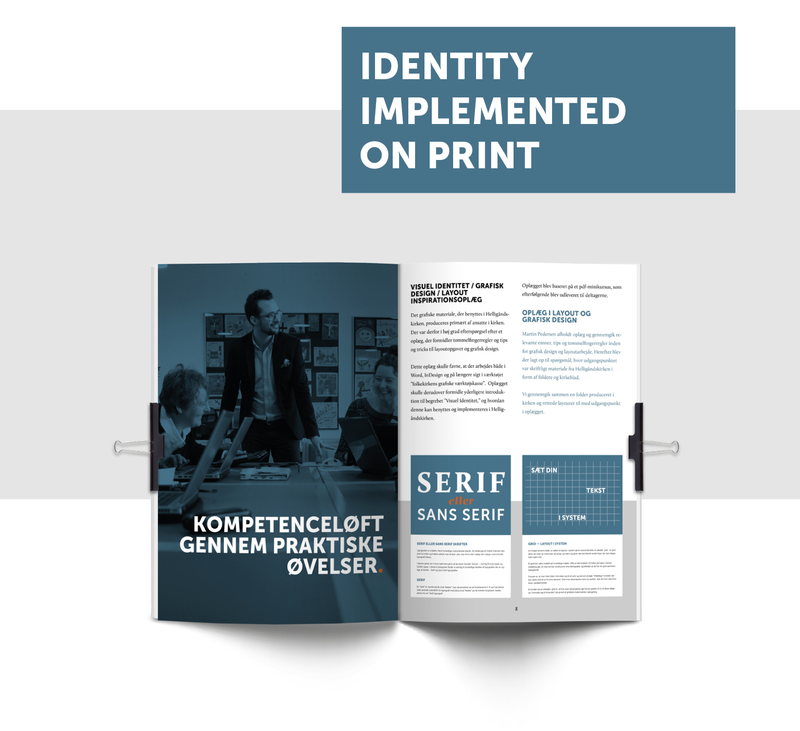 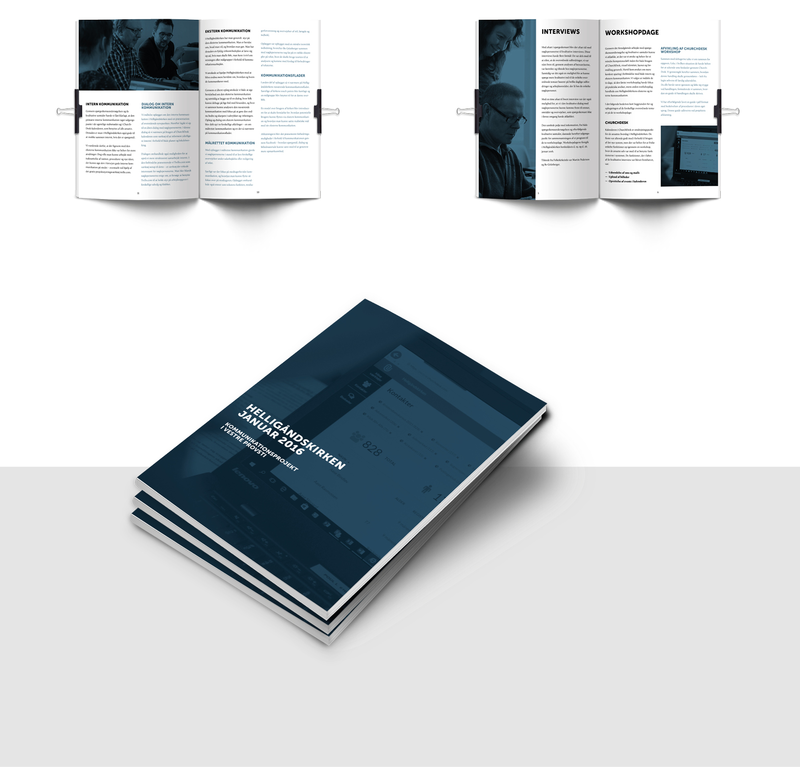 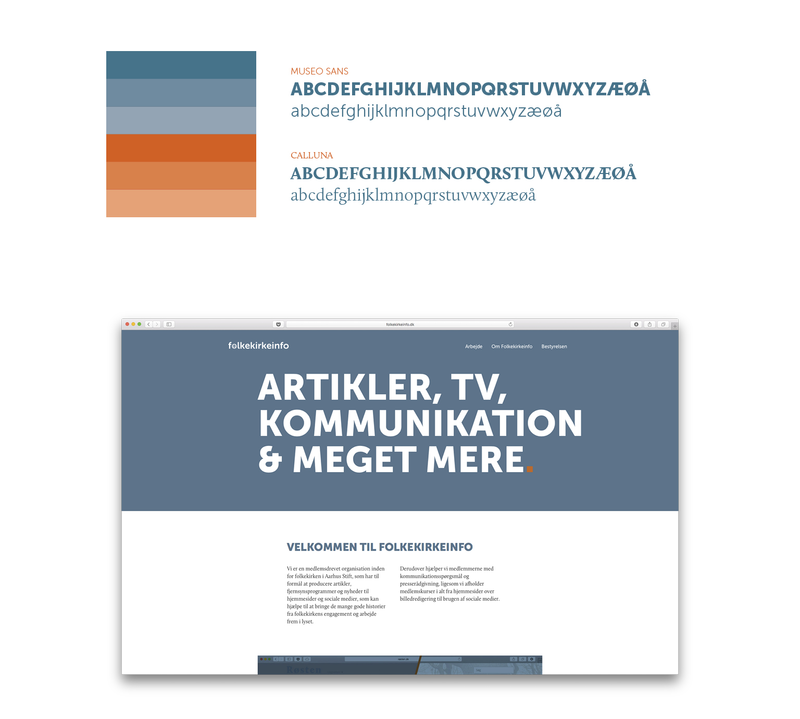 The identity is implemented on both the new website, stationary and print work such as reports made by Folkekirkeinfo and short courses in communication skills produces by the company.